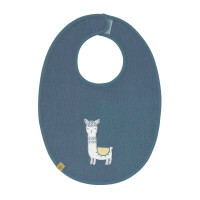 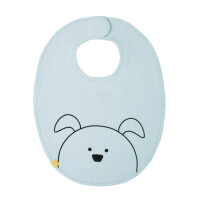 The adorable Lassig Little Chums Dog bibs are available in various designs and protect clothing from getting soiled thanks to a water-proof inner lining. 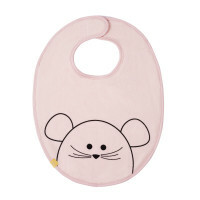 Product information "Bib Waterproof Medium, Little Chums Mouse"
description & equipment The adorable Lassig bibs are available with motifs from the Wildlife or Little Chums collection and also from the regular kids' range and protect clothing from getting soiled. 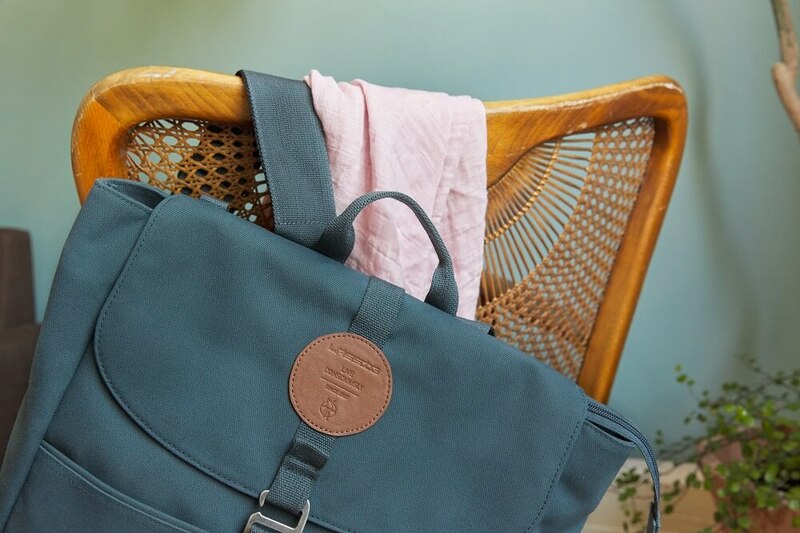 Thanks to a water-proof inner lining, there's nothing to worry about if any food or drink spills. 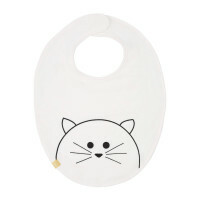 The easy-care cotton bibs can be removed quickly for easy washing thanks to the Velcro fastener on the reverse side. 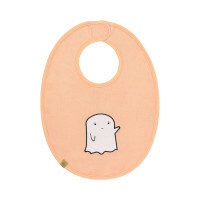 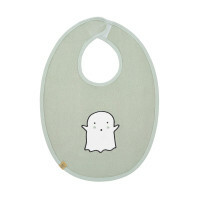 The bibs are tested for harmful substances and are suitable for infants 6 to 24 months old. 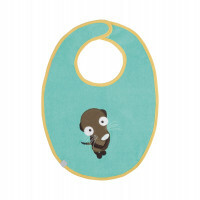 The bibs meet Standard 100 by OEKOTEX ®, SHGO106392 TESTEX and are washable as 40 °C.